Henri Lichenstein is the President and CEO of AI Therapeutics. Dr. Lichenstein has over 30 years of drug development experience at Amgen, CuraGen Corporation, Topotarget, and BioPontis Alliance, and has led numerous successful drug development efforts resulting in the advancement of therapeutics from discovery into clinical development. At Topotarget and CuraGen Corporation, Dr. Lichenstein led the global pre- and clinical development of the histone deacetylase inhibitor, belinostat, in over 20 oncology clinical trials, including a registration study in peripheral T-cell lymphoma that led to drug approval by the FDA. Dr. Lichenstein also has significant business development and transaction experience, having closed deals (both in- and out-licensing) and financing worth in excess of $1B. 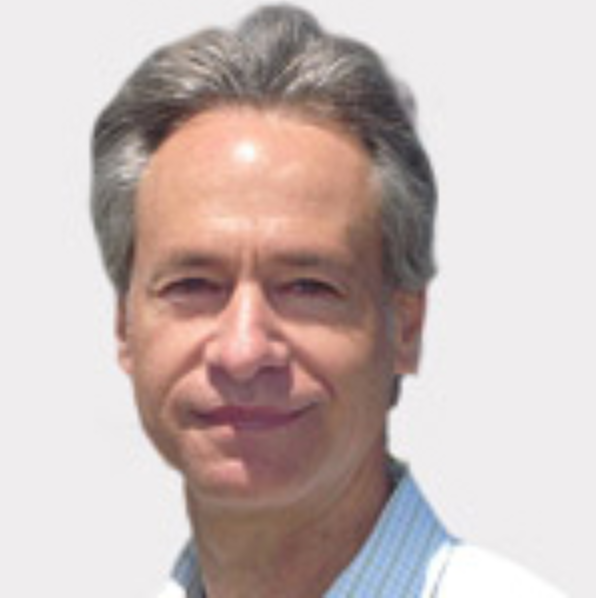 Dr. Lichenstein earned his Ph.D. in Biochemistry and Molecular Biology from the University of California, Santa Barbara and is co-author and inventor on over 50 publications and 70 patents, respectively.